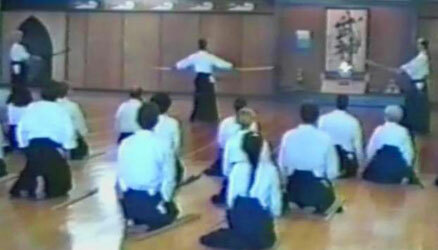 In 2013 Aikido Eastside hosted an Aikido seminar with a group of the top, up and coming teachers in the Aikido Schools of Ueshiba. The result was a Two Volume DVD set with a full DVD of each teacher’s classes. 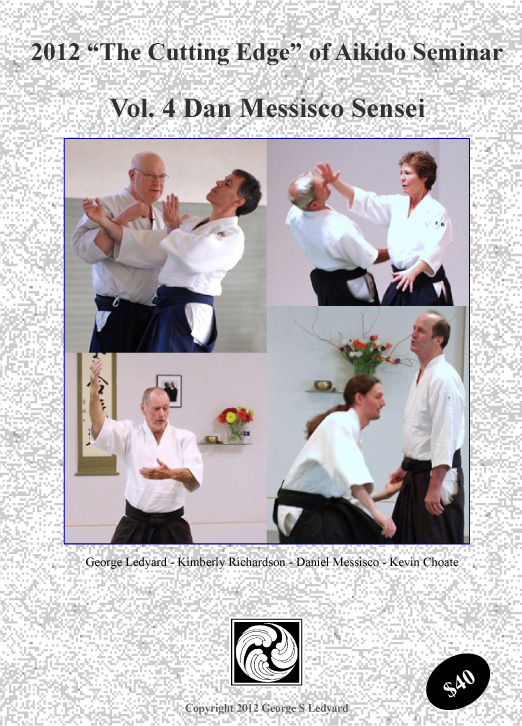 Volume Two of this set features Chetan Prakash, Lee Crawford, and Josh Drachman, all long time students of Mitsugi Saotome Sensei and Hiroshi Ikeda Sensei. Each of these teachers offered decades of experience distilled into high level but precise and clear instruction. 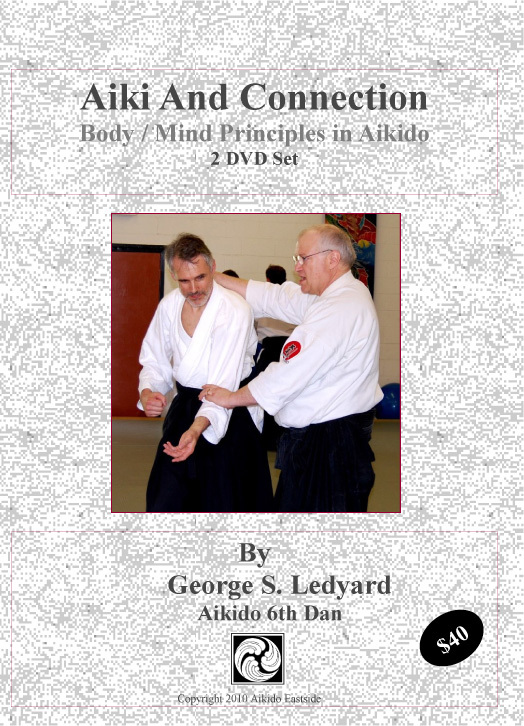 Aikido practitioners of all levels will find these two volumes of great interest. At first I was not sure whether it would be worthwhile to purchase these DVDs or not. You know, not as known teachers as Saotome, Ikeda, Gleason or Ledyard sensei’s (I’m not from EEUU). Luckily I purchased them and those proved that i was totally wrong. Is a mind expanding experience to see different interpretations on what those great masters are doing with the help of such a good communicators and practitioners.